Kathryn is a first class realtor! She had shown us some townhomes in Maui a couple years ago. 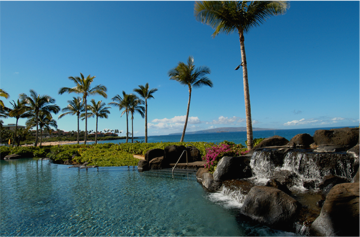 We finally decided to purchase a beautiful Ho’olei townhome, part of the Grand Wailea complex in Wailea. Working with Kathryn was very easy. She is detailed, thorough and timely. 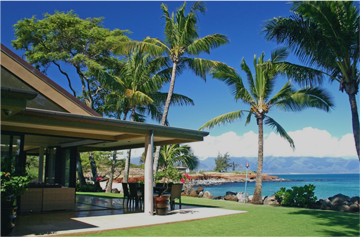 She also knows the island of Maui very well and has set us up with various on-island contacts for our townhome. 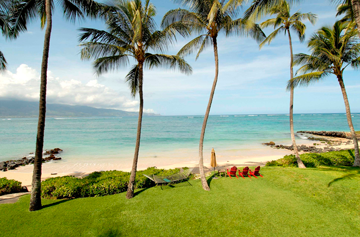 We look forward to spending time in Maui and enjoying the beautiful surroundings. Kathryn, we owe you a Mai Tai! We look forward to seeing you on our next visit to Maui!